Shell was happy to help the Urban Safari Rescue Society build their new classroom to educate kids and adults on animals. Urban Safari Rescue Society was conceived from Cinemazoo in 2007 by Gary Oliver as an effort to make a difference in the lives of people and animals alike. Gary Oliver has dedicated his life to learning about, working with, and rescuing animals. It is his belief that educating the public about animals of all kinds will ultimately make a difference in the lives of animals in captivity and in the wild. Some of the animals we rescue are near the bottom of the life chain but without them all other forms of life as we know it would slowly disappear. Saving these animals provides us with a unique opportunity to have them as living ambassadors in our outreach and in-house educational programs. Teaching people about preservation and conservation is the priority, especially given the reality of today’s world of vanishing habitats and species. To Educate children and adults on the various species and their importance to our environment, the need for conservation, and the responsibilities of exotic animal ownership. 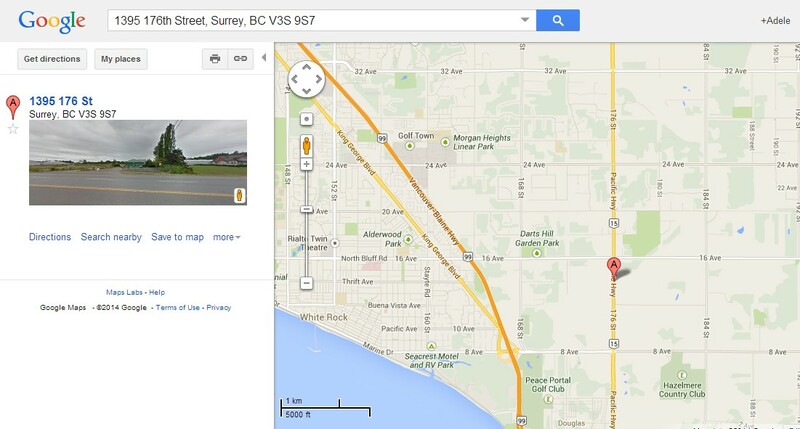 You can find the Urban Safari Rescue Society at 1395 - 176th Street in Surrey, BC.